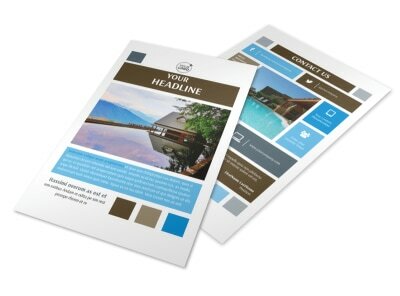 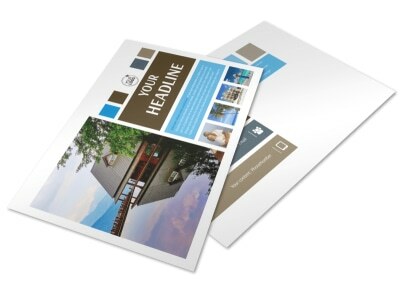 Customize our Sunny Villa Rental Postcard Template and more! 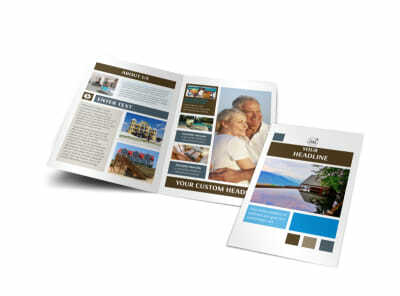 Let would-be travelers know that you are a top destination with sunny villa rental postcards. 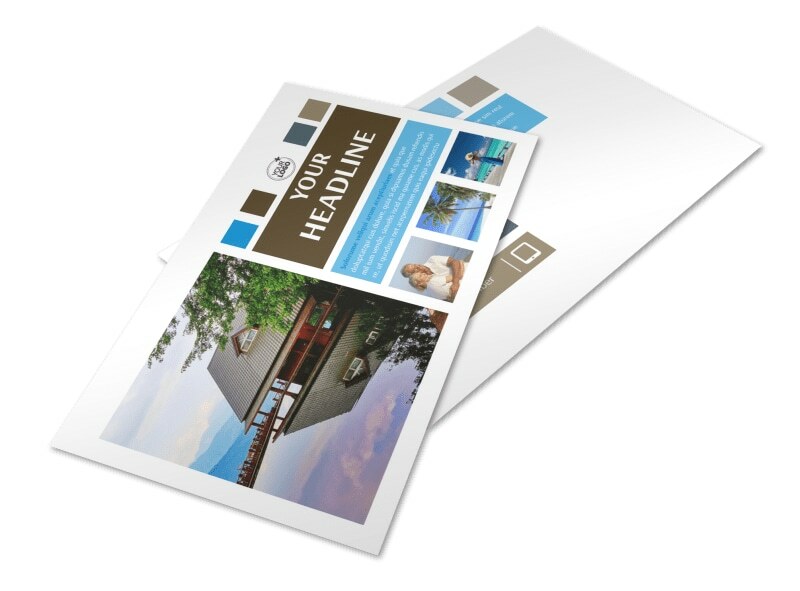 Bring your postcards to life with photos of your facilities, amenities, suites, and more. 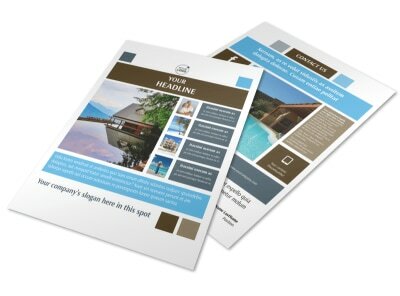 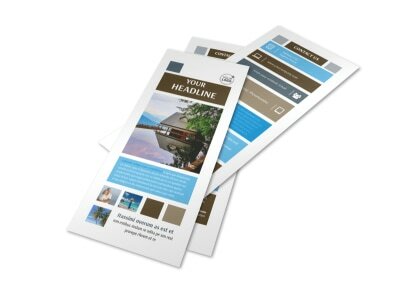 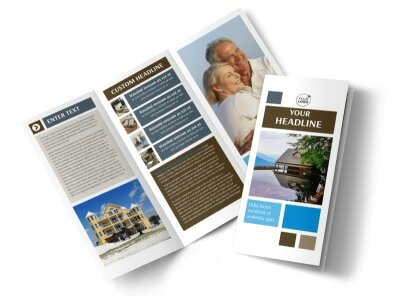 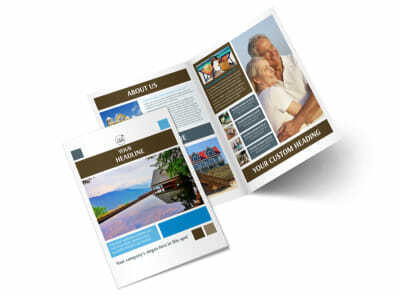 Add text detailing special promotions, free stays, or other offers. 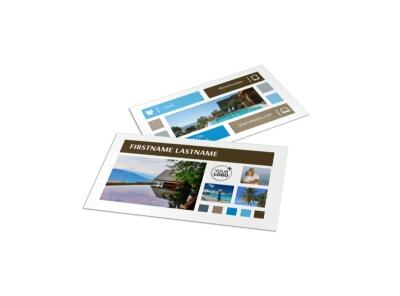 We offer premium printing of your finish postcard design, or you can opt for instant printing for immediate access to your postcards for your next campaign.